What’s in store for Frequency? Recently, executive producer Jeremy Carver discussed his plans for the future of the new CW series, The Wrap reports. 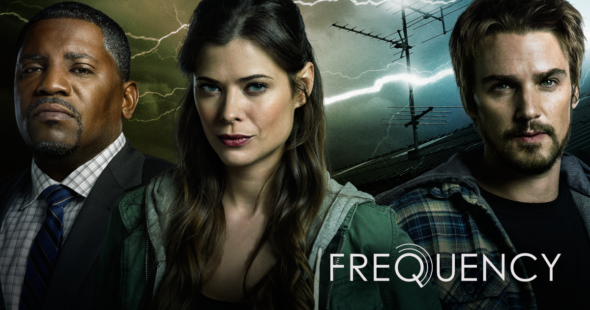 Based on the 2000 film of the same name, Frequency follows a police detective who reconnects with her dead, estranged father through a ham radio. Together, the two work on unsolved cases with “unintended consequences.” The drama stars Riley Smith, Mekhi Phifer, Peyton List, and Lenny Jacobson. Frequency debuts on October 5th. What do you think? Have you seen the movie Frequency? Will you watch the CW series?